3'x5' polyester flag with white header and two grommets. Most flags have four rows of stitches on the fly and two rows on the top, bottom, and header side. Image is screen printed and appears on both sides. 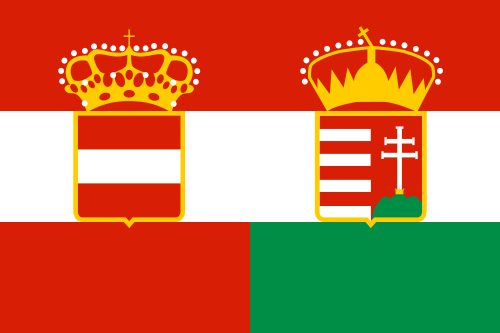 This is the Austrian State Flag, War Flag, and Naval Ensign. 5'x8' polyester flag with a white header and two grommets. The image is screen printed and appears on both sides. 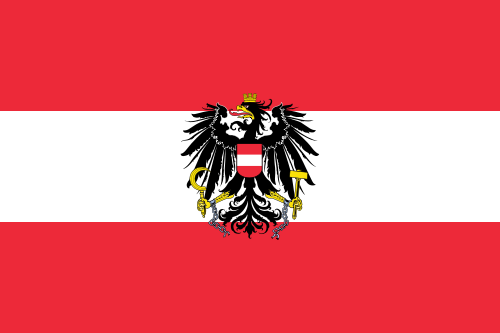 This is the Austrian State Flag, War Flag, and Naval Ensign. 3'x5' polyester flag with white header and two grommets. Image is screen printed and appears on both sides. 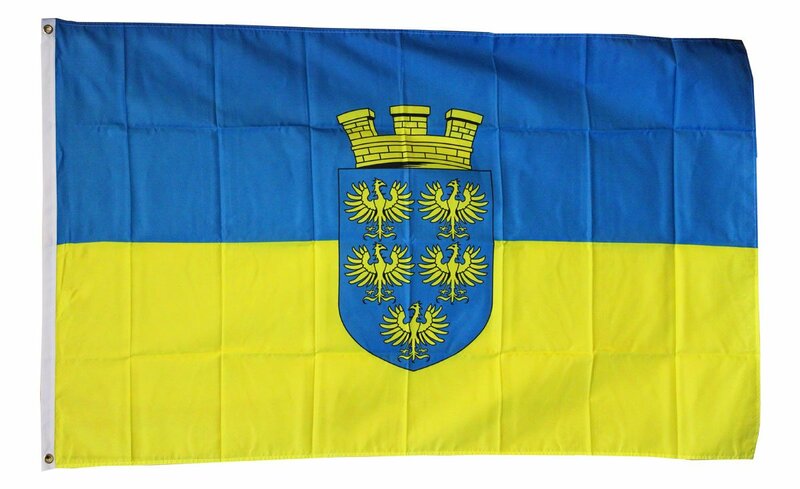 This is the flag of Carinthia. It is an Austrian state in the Eastern Alps. 3'x5' polyester flag with white header and two grommets. Image is screen printed and appears on both sides. This is the flag of Lower Austria. 3'x5' polyester flag with white header and two grommets. Image is screen printed and appears on both sides. This is the flag of Styria. It is located in southwestern Austria and is the second largest Austrian state.